Want to see Springboard in action? You have questions, we have answers. Whether you're just starting your research or you're ready to jump in and experience Springboard Retail, we've got options for you. Watch a video or take a test drive, choose what works best for you! See the power of Springboard in 6 short minutes! We know you're busy. 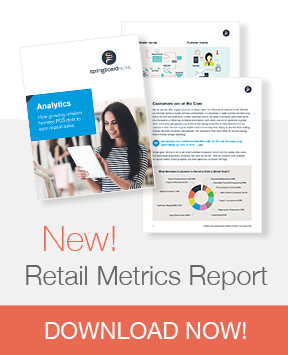 Take a few minutes out of your day to watch this quick overview of Springboard Retail. You'll see all the features and functionality that will help you grow. Take the Software for a Test Drive. 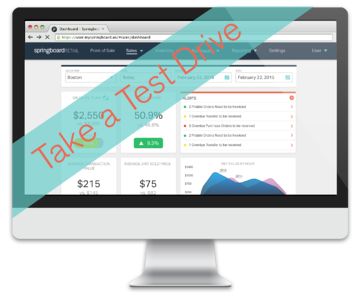 We'll set you up in a live testing account! Rev your engines, we'll set you up in a live account. Jump right in, explore and take a "Test Drive" for 7 days.